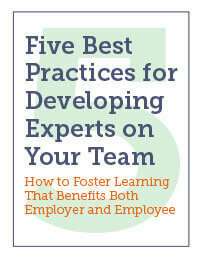 Ongoing improvement is the key to success for employees and companies alike. 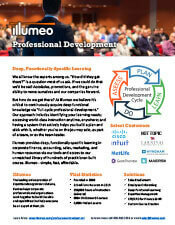 Illumeo's Professional Development keeps everyone moving forward. Whether you are here for yourself or your team, you're here because you are looking for a way forward. Illumeo's learning platform, tools, unlimited CPE, and unmatched content library put genuinely useful professional development within reach of all. Illumeo Professional Development is trusted by some of the most successful companies and most demanding certifying organizations in the world. We have earned that trust by working with more than 200 experienced professionals who create courses to our exacting standards, and delivering learning on a highly intuitive platform that works wherever you are, on any connected device. You can always jump straight into courses! However, for a more strategic learning experience, your journey begins with an assessment to answer the questions "Where am I now?" and "Where do I need to be to move myself and my team forward?" We then automatically recommend just the right courses for a completely personalized learning plan, which you execute on your schedule, learning from the best at every step. Your learning plan, dashboards, and automated CPE reporting keep you focused and moving toward your learning goals. Finally, you "do" in your job, reinforcing and integrating the learning you have done. To acquire deep knowledge you must have deep content, delivered by genuine subject-matter-experts. Illumeo provides hundreds of courses taught by over 200 instructors who are or have been senior executives with over 20 years' industry experience on average. These instructors give you the benefit of their experience, insight and context in every video-on-demand course. If you're a corporate user you can also build your own courses to easily capture and pass along institutional knowledge to your teams and colleagues. Illumeo's fantastic instructors extensively cover the core professional disciplines of Finance, Accounting, Internal Audit, and HR, with nearly 1,000 courses and over 25 types of CPE, along with non-CPE courses in Marketing, and Sales. 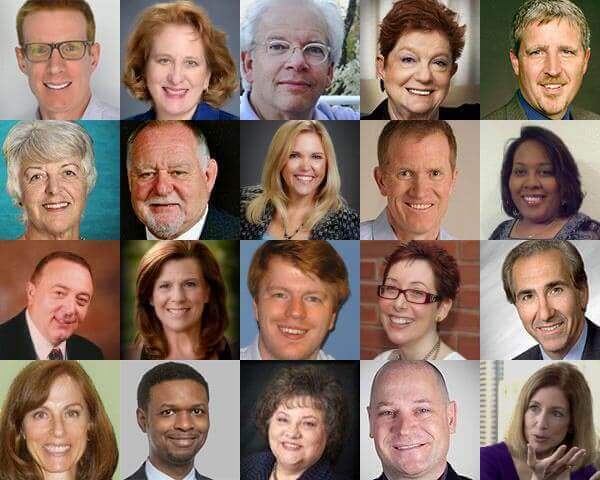 These experts make their knowledge yours. Expertise doesn't just happen, it's a managed process. Illumeo’s learning management features allow individuals to guide their own path to development, and it provides great power and ease of use for managers to assist in that process. Our Learning Recommendation Engine makes it simple to create a personalized learning plan, our reporting tools and dashboard make it easy to stick to it, and the entire platform supports your becoming an expert! Illumeo’s global CPE tracking tool lets certified professionals in finance, accounting, internal audit, HR and beyond track their CPE progress. Better yet, Illumeo's CPE tracker tracks any CPE, from any learning event, online or offline, in a simple and scalable way. NetSuite is a global company with far flung business operations spanning North America, Europe and Asia. A great challenge has always been keeping all employees on the same page with regards to training. This is especially important when people around the globe need to work on the same processes, and thus have the same knowledge base with regards to that process. Before Illumeo, NetSuite’s business operations training was ad hoc. A web meeting here, a conference there, and an occasional trip to HQ to pull a group together. There was no global, functionally-focused training platform with job- and function-specific learning content. Training that involved travel was expensive in both dollars and time consumed. 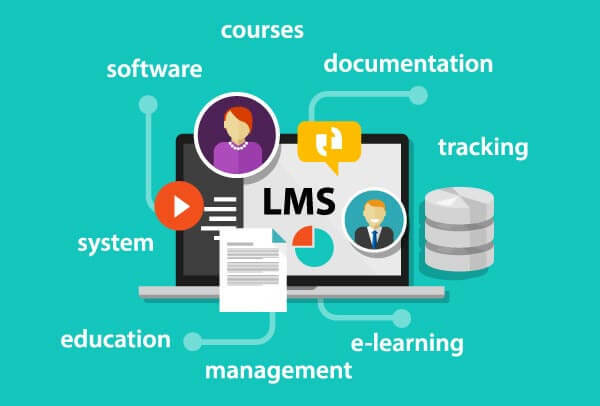 Illumeo’s cloud-based learning platform provides hundreds of job- and function-specific courses built by subject-matter-experts. Courses are easily findable by employees and managers, easily tracked by leaders and HR, and easily consumed any time, anywhere by the end users – all at a price even a CFO can love. Founded in 1998, NetSuite is the industry's leading provider of cloud-based business management software. Before Illumeo, training was ad hoc and we could never get everybody looking at the same training at the same time. The platform is also very popular with people who have CPE requirements to meet. Employees have always hungered for meaning and success in their careers; and employers have always sought continuous improvement from their people. Winning companies now face the urgent imperative to develop and manage organizational expertise or risk losing key people, critical institutional knowledge, and market competitiveness. Why expertise? Because it’s the knowledge people use to get things done. And more is better, but most companies, to their detriment, don’t think about managing expertise and thus don’t achieve the almost universal goal of expanding it. According to research by the Association for Talent Development (ATD), companies that offer comprehensive training programs have 218% higher income per employee than companies that do not. In addition, these companies saw a 24% higher profit margin. 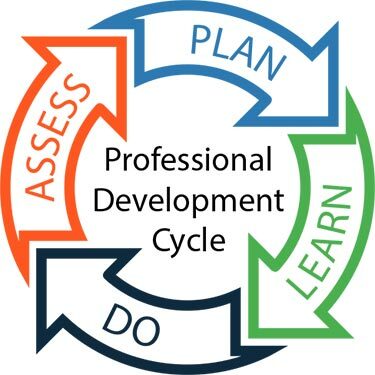 There is a clear payoff to professional development, and Illumeo can be instrumental in unlocking that ROI for your company.